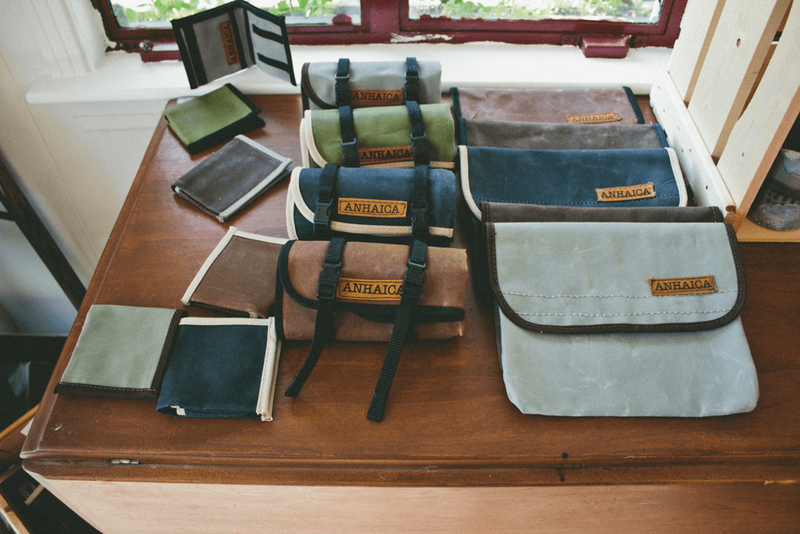 One of our most loved local makers, Anhaica Bag Works owner Marina Mertz, recently opened her first shop in the art district of Railroad Square in Tallahassee, FL. At the beginning of summer, we were excited to attend her store open house in the newly refurbished location. Aside from the retail section, the space is also used as Anhaica's new production studio. Needless to say, the environment that Marina has created for her shop is one of beauty, warmth and thoughtfulness, much like the many goods available for sale there. 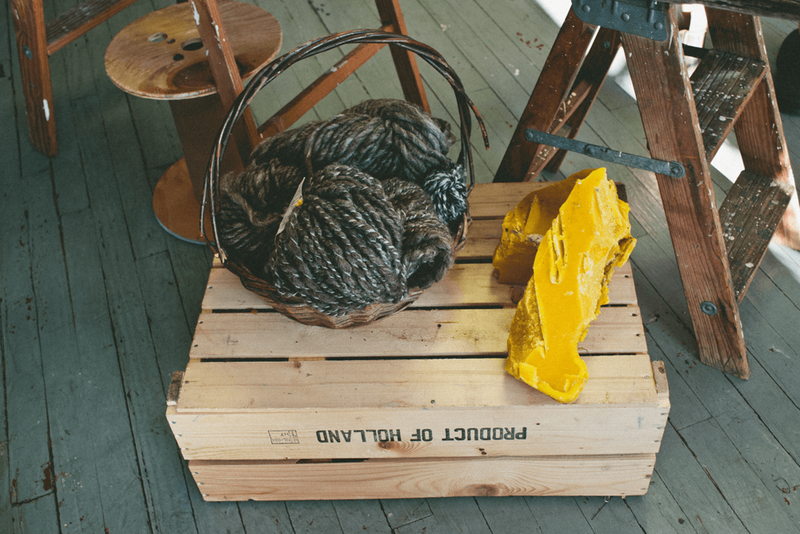 A treasure trove of handmade gems, her store offers a curated retail section of local and US made cottage industry goods. Of course you can count on finding a unique assortment of one-of-a-kind Anhaica stitched bags and backpacks displayed throughout the store. She also has locally-sourced beeswax and cute house plants available for sale. Alongside Marina's own goods you can find lovely handmade pieces from other makers including (but not limited to): sustainably made wearables from WhiskeyDogWares; beautifully crafted jewelry from The Fox and the Fawn; hand-poured candles and salves from ladies of Wax & Wane; stationary and other book art from local artist Allison Milham; and delicately crafted ceramics by Libby Armstrong. Stay tuned to Anhaica's facebook page for information on new products in store, ongoing sales, and upcoming workshops. For those of you currently in or traveling through Tallahassee, be sure to stop by her shop and pick-up a treasure or two.